This is about you. It’s about everyone that has ever felt lost, anxious, purposeless or at a point in life with a profound lack of meaning. It’s for anyone that’s bored and ready to mix things up a bit. It’s for anyone that likes a challenge. It’s for children, teens, parents, professionals. In short, Mission Thrive is for anyone that believes that life can always be made better. This isn’t another quick fix to feel better or get happier. This is about applying science to our wellbeing, addressing our habits, identifying and reaching for our goals and knowing and working to our strengths. 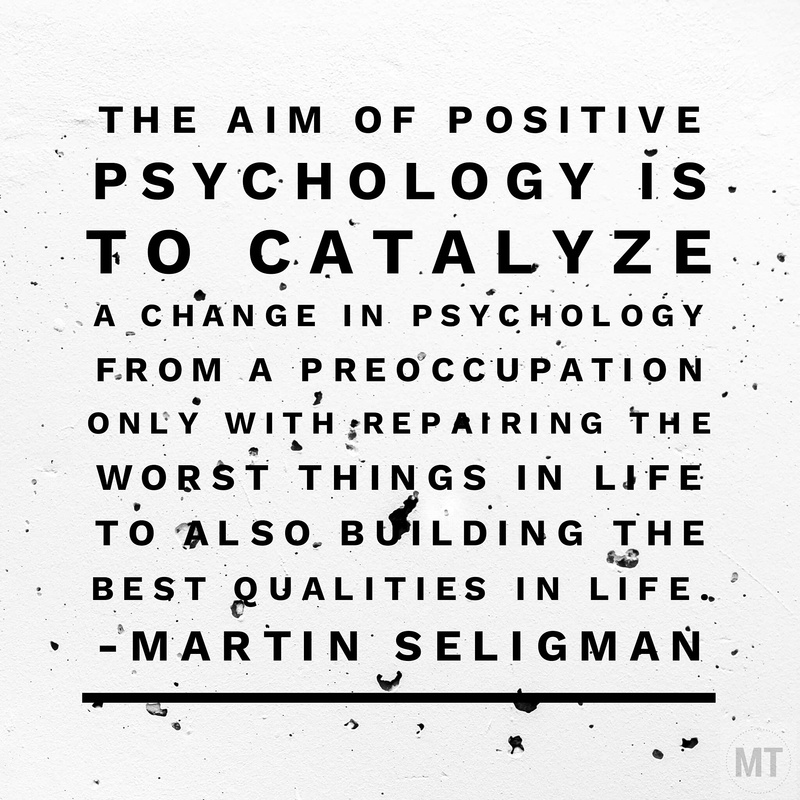 I’m talking about Positive Psychology, sometimes referred to as the science of wellbeing. To use a popular analogy, it can be said that psychology thus far has helped us to improve the lives of so many people from minus five to zero. The next and necessary step is to help us get from zero to five. In other words, help people to THRIVE not just survive. This is why Mission Thrive exists. Learn it, live it, love it. Watch this space as we get ready to launch in November this year.